Founded in 2017 by Stacy M. MacCormac, LL.B., a forward thinking litigation lawyer, LitiLink™ is a first of its kind company. LitiLink™ operates on-site, at court lawyer services through its leading-edge access to justice Day of Court™ Private Counsel program. This ground breaking service exists nowhere else in Canada or the U.S.
We believe a court litigant should never go it alone! We also believe that family law court litigants should wherever possible have the option of having a lawyer represent them for their Day of Court. LitiLink’s™ new Day of Court™ Private Counsel service is here to try and help make that exact thing happen. 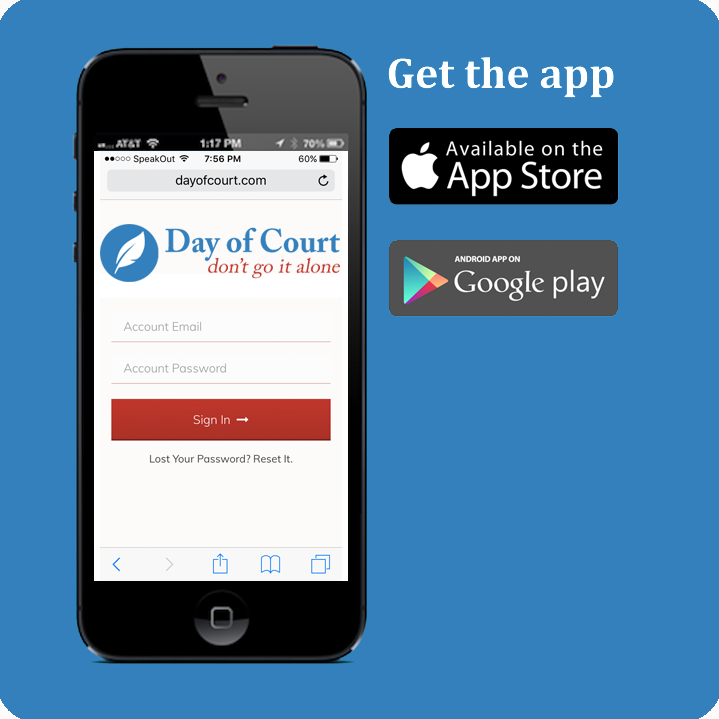 To find out more about Day of Court™ Private Counsel please click on the Products & Services button. LitiLink™ Litigation Services Inc. is a private corporation focussed on providing the highest quality of professional, experienced, on-site, on demand, day of court lawyer services to parties involved litigation in Ontario. LitiLink™ and Day of Court™ are trademarks of LitiLink Litigation Services Inc.
As a brand new offering and to bring it to market, the Day of Court™ Private Counsel service is starting in the Durham Region Courthouse in Oshawa, Ontario, commencing April 2018. *We are always looking for interested family lawyers to join our panel. * Click below to apply. Day of Court™ is a trademark of LitiLink™ Litigation Services Inc. Copyright ©2019 LitiLink™ Litigation Services Inc.